Undoing Winter is a debut chapbook by Shannon Connor Winward. 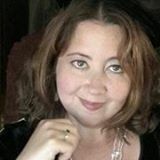 A poet and author of fiction and creative non-fiction, Shannon’s work has won the SFPA Poetry Prize, been nominated for a Rhysling award, and appears widely in venues such as Analog, The Pedestal Magazine, Psuedopod, Strange Horizons, Star*Line, Literary Mama, Thank You For Swallowing and PANK. She is also a two-time runner-up for an emerging artist fellowship in literature by the Delaware Division of the Arts. 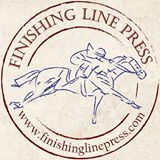 In between writing, parenthood, and other madness, Shannon is also an officer for the Science Fiction Poetry Association, and a poetry editor for Devilfish Review. With subjects ranging from romantic love to motherhood, fantasy to history, and death to resurrection, Undoing Winter endeavors to traverse darkness into light. 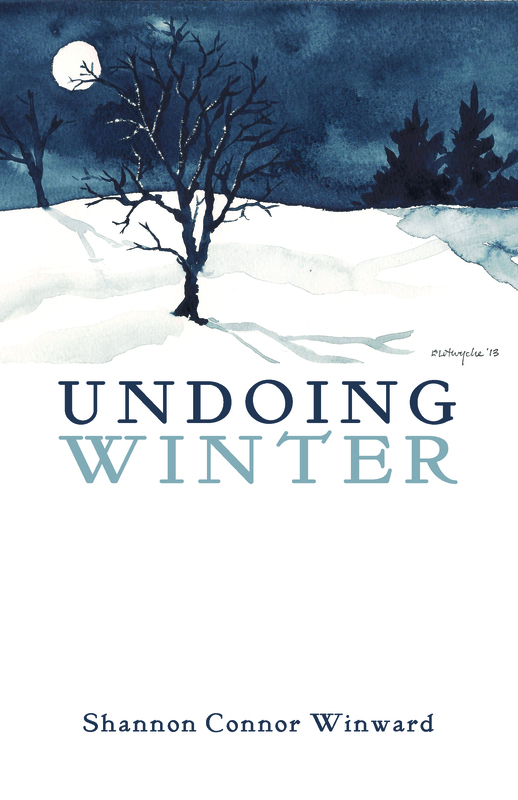 “Shannon Connor Winward’s Undoing Winter explores the isolated, and often very cold, landscape of motherhood. Though Winward’s words are like wintry whites and blues–sharp and haunting–her literary brushstrokes paint rather tender shades of sacrifice and heartache. A carefully crafted and evocative read. I will return to these poems again and again, and each time my breath will catch a little at Winward’s brilliance.” ~ Jessica Bell, co-publishing editor of Vine Leaves Literary Journal, and author of Fabric, a semi-finalist in the Goodreads Readers’ Choice Awards 2012: Best Poetry.